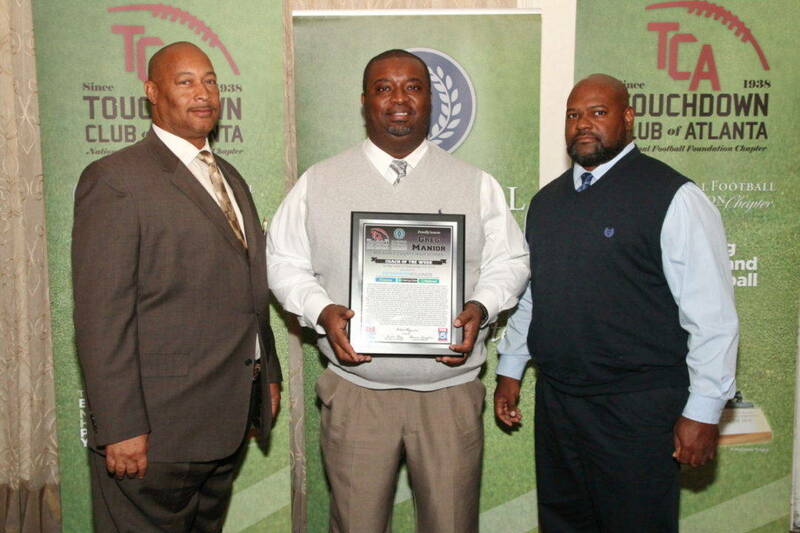 Manior’s Bulldogs, reportedly a 21-point underdog to Southwest DeKalb entering the contest, shocked the pundits, who predicted such a loss, and knocked off the Panthers 14-13, to earn this accolade for their coach, now in his 13th season as a head football coach and a veteran of 22 years in the coaching profession. for the lack of success at RCHS, he will have done something that many a coach has failed to produce. 19 other coaches come and go over those many years. than when he found it. team winning a school record eight games and reaching the Class AAAAA quarterfinals in the state playoffs. for their knowledge of the game, work ethic and all-around coaching skills, Manior said. On top of that is the attitude of the student-athletes themselves who seem hungry to learn and intent on doing what it takes to produce a winner and bring pride to the program on a consistent basis. equaled the win total of a season ago through its first five games.